For only £250 you can complete this high quality course. We care that everybody has an equal opportunity to take these courses and go into the career that they desire, so we are offering qualifications for a smaller, more affordable fee. This qualification will provide an understanding of the knowledge and skills that are needed when working directly with children or young people in primary, secondary or within a specialist inclusive learning school (special schools.) It includes learning about children and young people’s development, safeguarding their welfare, and communication. Learners taking the Certificate will need to be working or volunteering in a school environment as they will need to show competence in both knowledge and skills. You can usually complete this course within a year. The Level 3 Certificate is suitable for those working in unsupervised roles that support pupils’ learning. You should be at least 16 years old. WorldProAcademy do not set any other entry requirements but colleges or other training providers may have their own guidelines. This qualification can lead to employment in the teaching and education sector, specifically in supporting teaching and learning. 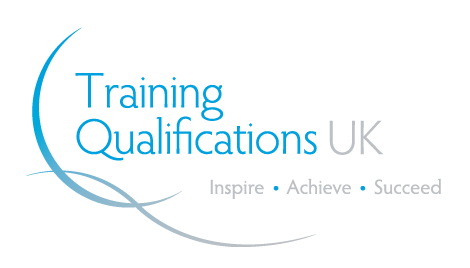 All of our qualifications are fully accredited, so you will be able to add your qualifications to your CV and Resume, helping you to stand out from others when applying from a job role.